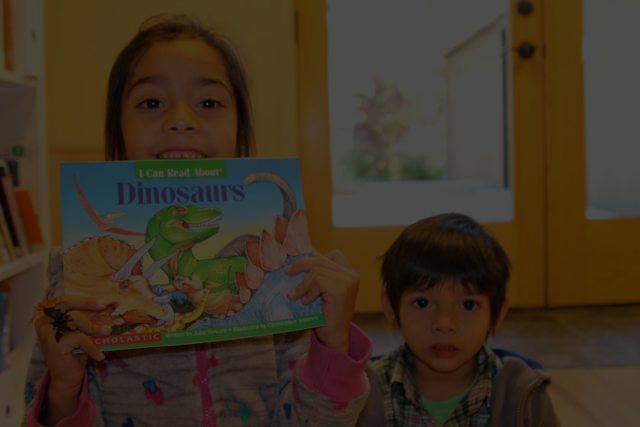 North Tahoe Family Resource Center (NTFRC) is a California-based nonprofit that links individuals and families with services and programs to meet their needs and become self-sufficient. Since 2001, the nonprofit has helped more than 1,200 community members each year. Like many small nonprofits, NTFRC’s executive director is solely responsible for fundraising. Developing and executing an effective fundraising strategy is challenging with only one person at the helm. Amy Kelley, NTFRC’s executive director, started working with a Network for Good Fundraising Coach to help her prioritize and implement new ideas to increase giving alongside her Network for Good fundraising software. According to Amy, having a coach helped her remain accountable for fundraising when she faced other urgent tasks. Executive directors know that fundraising is important, but when the responsibility falls on their shoulders to plan and execute, fundraising can be a challenge. Having a Network for Good Personal Fundraising Coach in addition to fundraising software helps make sure the plan is achievable and the work gets done to help nonprofits grow their individual fundraising programs.